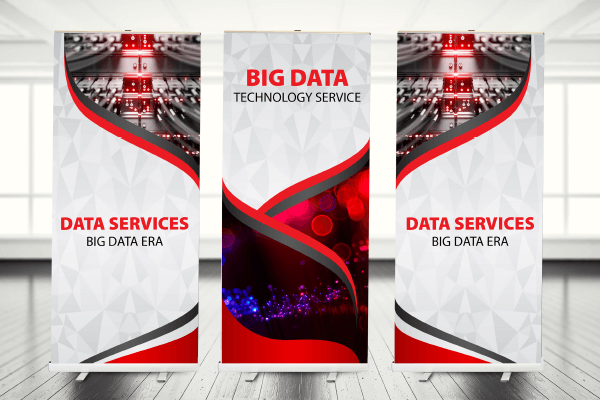 At MDR Creative we are committed to producing the highest quality and fastest turnaround service, whilst ensuring customers receive products of the highest standard. 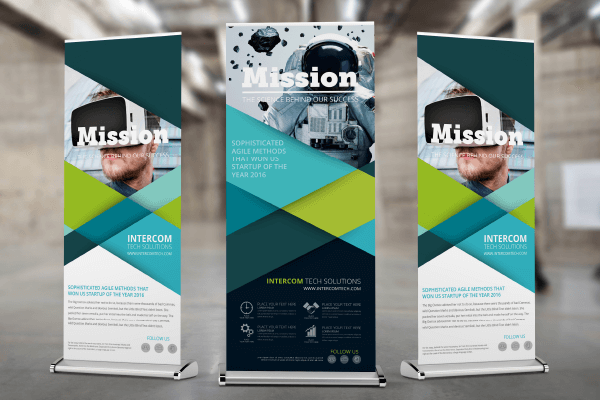 We are one of the most competitively priced roller banner printers in Cheshire, however that does not mean that we compromise on the materials and manufacturing process involved in producing our products. 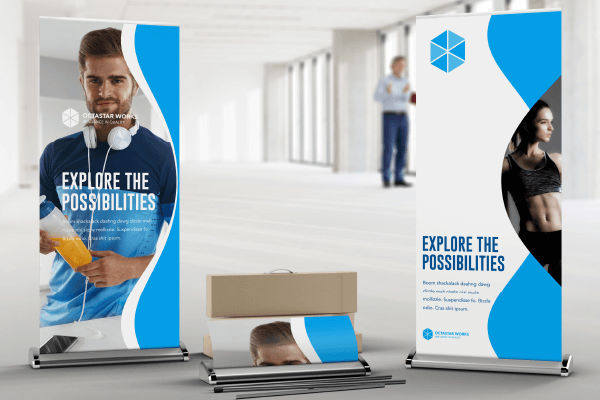 When it comes to your roller banner design, the possibilities are endless, at MDR Creative our graphic designers can turn your ideas into reality. 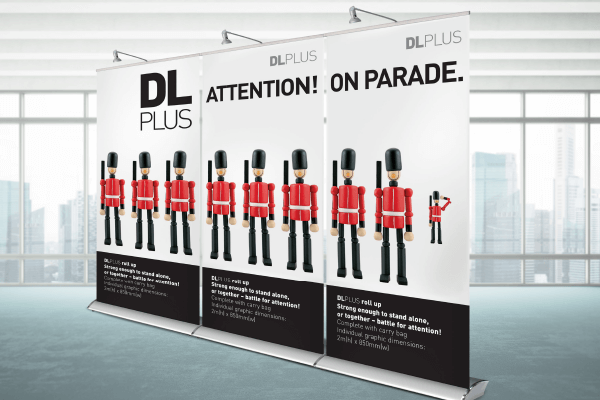 So should you be looked for roller banners in Cheshire, simply call our team today!